Thank you for visiting! Are you interested in learning about how essential oils can help you and your family? Let's talk! 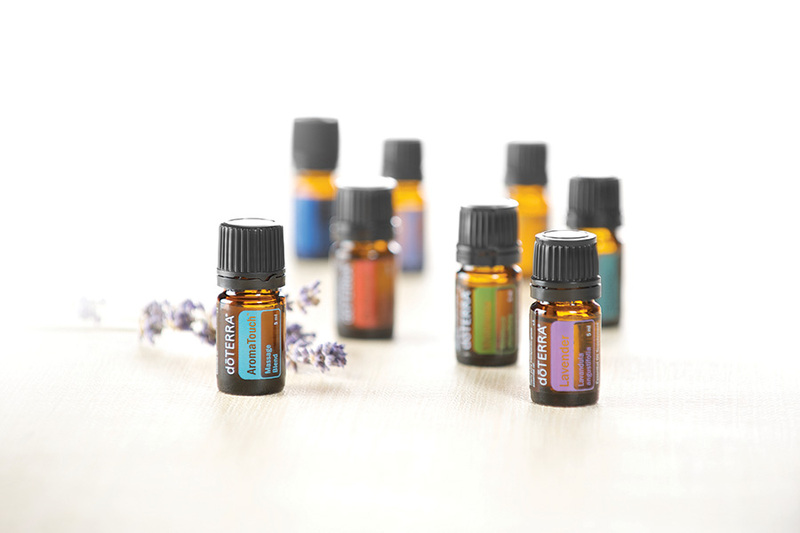 Are you interested in learning about how essential oils can help you and your family? Let's talk!